Prithee, dog, dost thou wish to treat with me? No, really, how are you doing today? Good? Alright, that’s perfect. It’s my job to bring you down to level, to cut you down a notch. Only, I’m not going to do it alone. Please meet Martin Luther. Now, sounds pretty good, right? Not a bit of it! 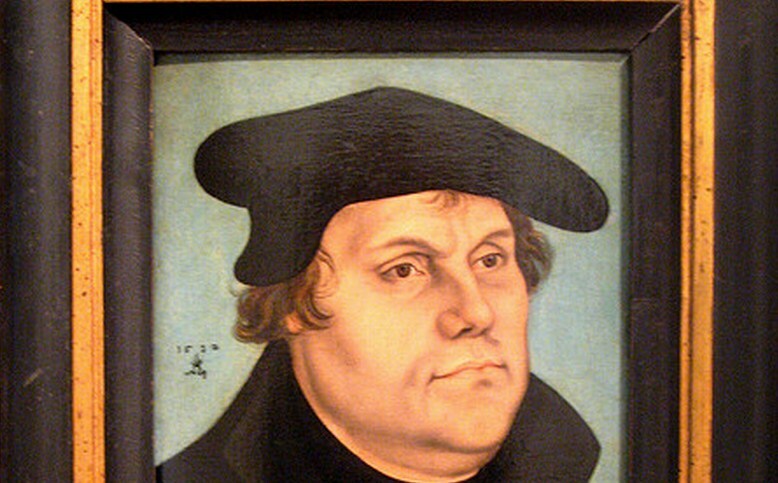 Luther wrote extensively, and included more than a few zingers in his work. A website has collected some of the best of Luther’s barbs and insults and compiled them into nearly never-ending list of verbal slams. Are you not mad, and crazy, and crass Nestorians, not knowing when you say yes and when you say no, stating one thing in the premise and another in the conclusion? Away with you stupid asses and fools! Even Lucifer was not guilty of so great a sacrilege in heaven, for he only presumed to be God’s equal. God help us! You are the cousins of the Antichrist. You know less than does a log on the ground. Those are epic. Hit the site for more. Of course, every entry is well sourced, so you can check its context for yourself. Luther’s legacy lives on, in more ways than one.